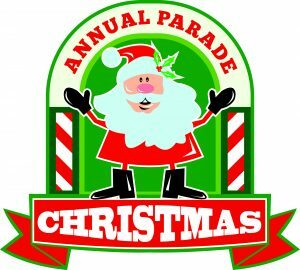 Welcome to Ship Bottom's Annual Christmas Parade Website! Log on below using the personalized information and directions provided to you. You will need to select the appropriate section of the website you would like to access using the drop-down menu below.